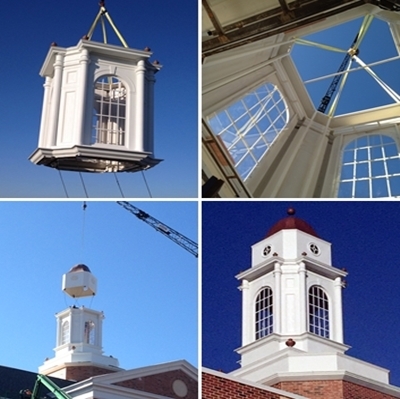 Wilson Composites offers custom cupolas to meet your project needs. From initial concept, engineering design, steel & part fabrication, to setup and installation we're your single source alternative for custom FRP cupolas. Contact us today for more information.